When would you use REST API or GraphQL? A React Meetup was recently held in Hexacta. There, the participants had the chance to compare these type of services and decide, from front-end point of view, which one suits better to a project. Relive the details of the event watching the video! 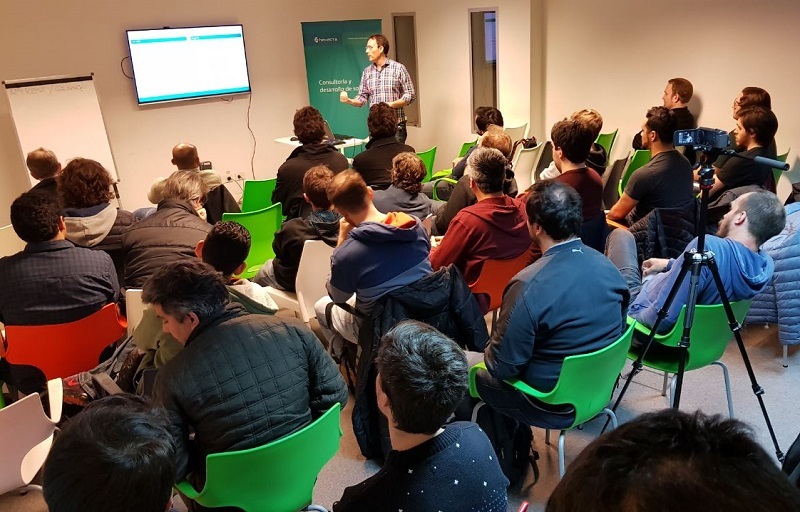 In the past few days, Andrés Descalzo, member of HAT (Hexacta Architecture Team), organized a new Meetup in our Buenos Aires office, which central topic was the experience of Hexacta evaluating alternatives for Web APIs –particularly REST API and GraphQL– and showing how to apply this in an application developed with React. The event, which was attended by over 45 people among industry professionals and students, was the ideal scenario to analyze the evolution and available alternatives for the implementation of Web APIs according to varying business needs and the application evolution, as well as to present GraphQL, a new query language specification that brings to the table new techniques and concepts. The presentation started with a brief review of the main aspects of a REST API and later continued with a thorough walkthrough of the main characteristics, strengths and weaknesses of the new GraphQL specification, comparing it with REST using a variety of scenarios and determining criteria to recognize which of these technologies is better suited for each case. We finished the Meetup with a live demo of a simple React application that served as a platform to a session of lively debate from which we drew different conclusions. After the debate, the great majority of the participants agreed that, from now on, they would consider GraphQL as an option for the implementation of a Web API. Why? Because, GraphQL has some excite new features such as introspection, that allows the consumer of the API to ask a schema for information about what queries it supports and the possibility query only for what you need, allowing to reduce response overhead, among others. You can see and download the demo application by clicking here. Meetup? What does it mean? Meetup is an online social networking website that facilitates offline group meetings in various localities around the world. Meetup allows members to find and join groups unified by a common interest. 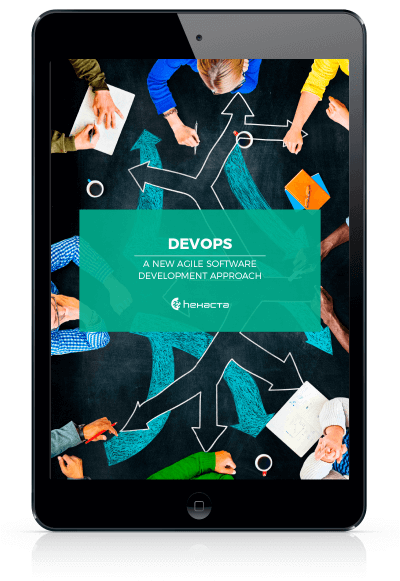 As part of its IT professionals training initiative, Hexacta supports events that help spread and encourage the use of technological trends and good professional practices of software development. Do you want to relive the event? Watch the Meetup, here! Previous Software testing: Is the functional tester doomed to disappear?